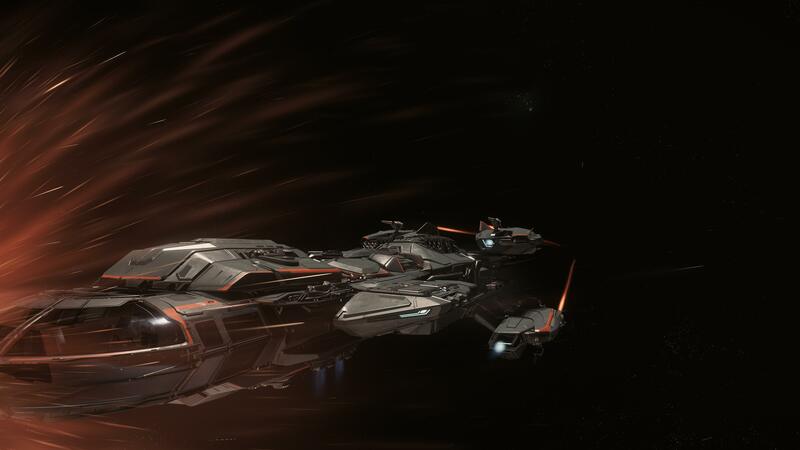 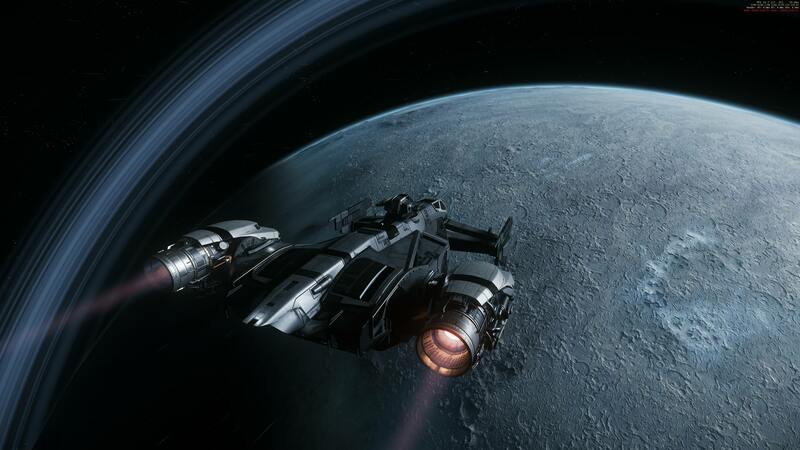 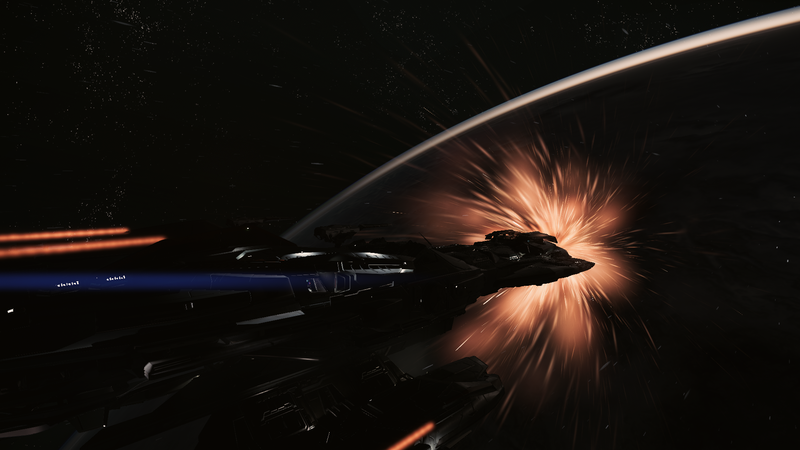 Post here all your screenshot from your lovely ships. 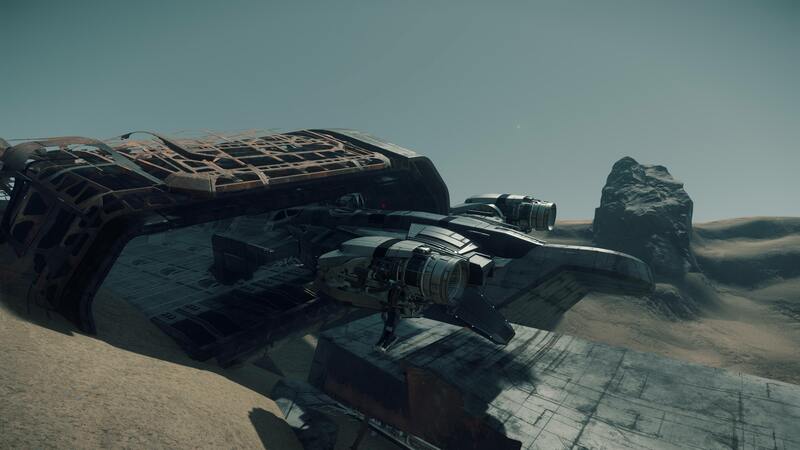 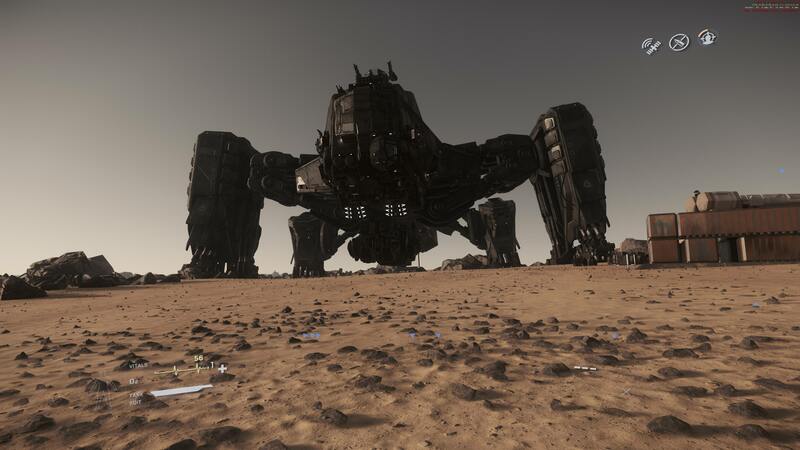 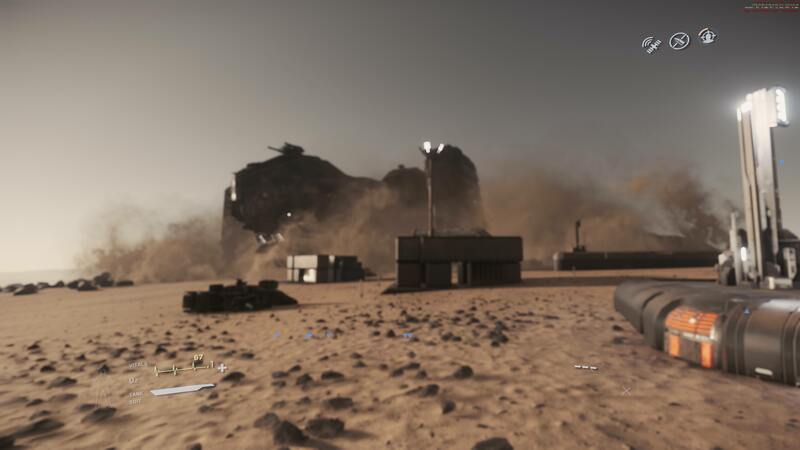 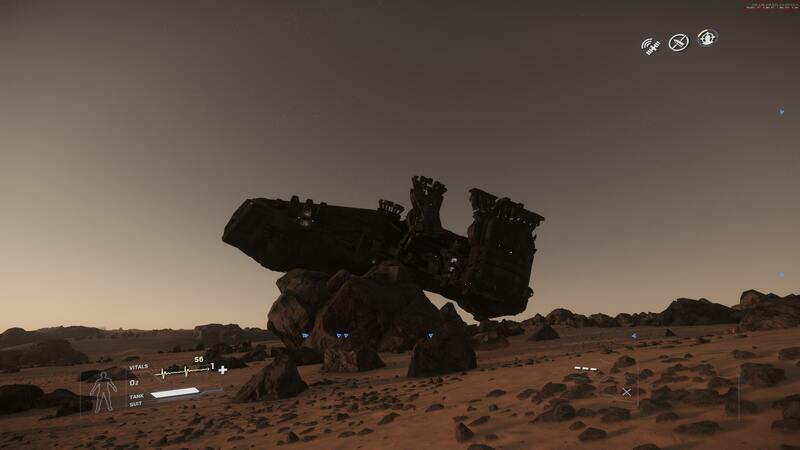 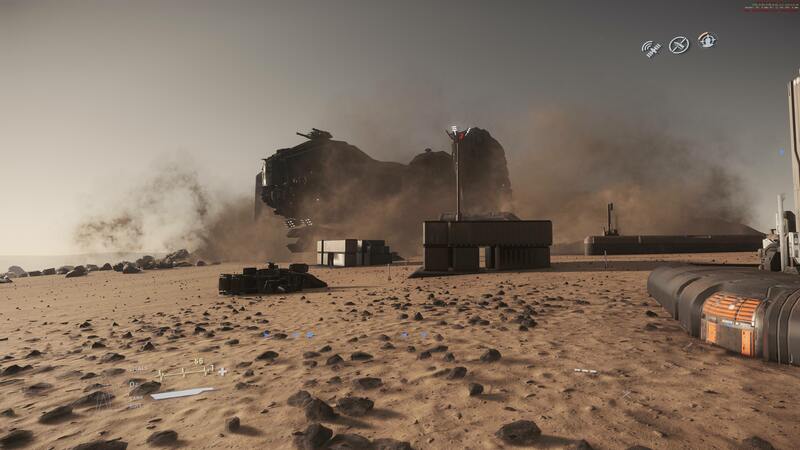 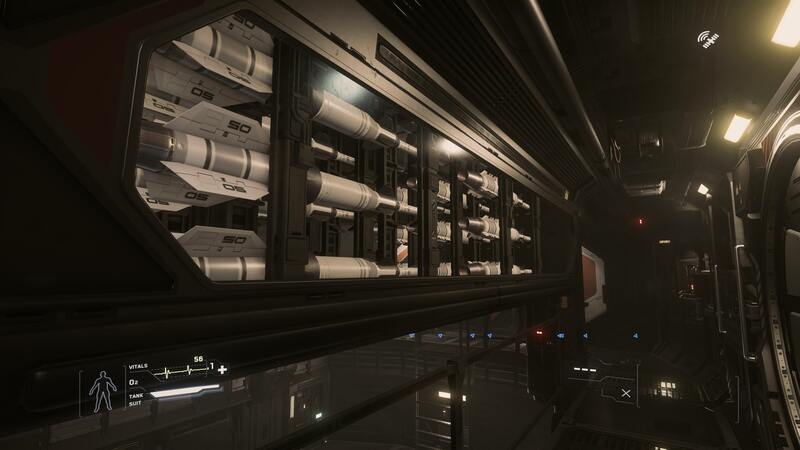 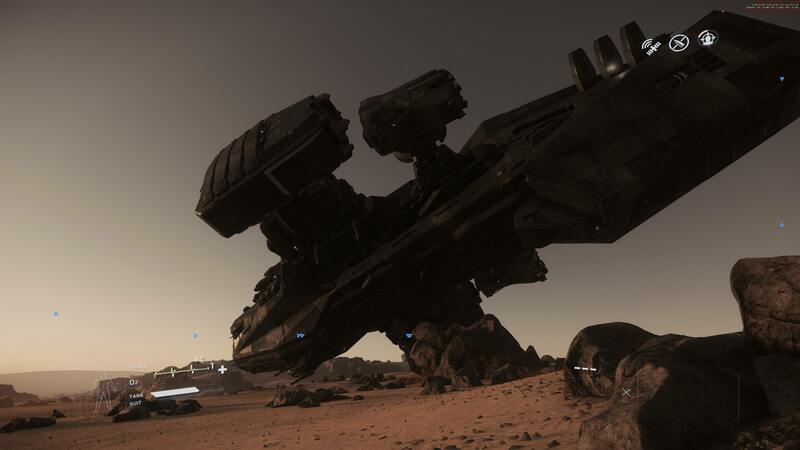 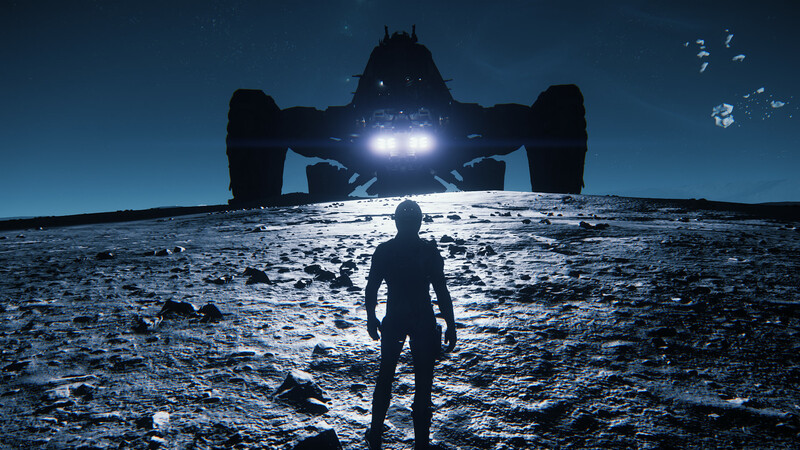 I managed to finally land on Daymar, I got all the way to an emergency outpost. 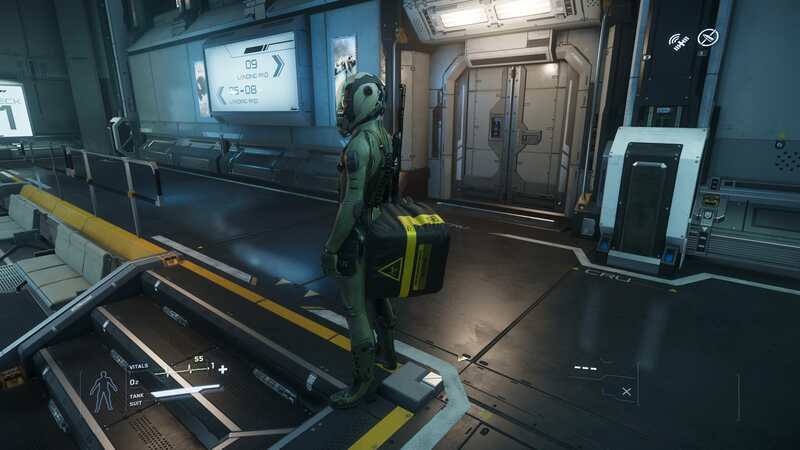 Does someone need a missile? 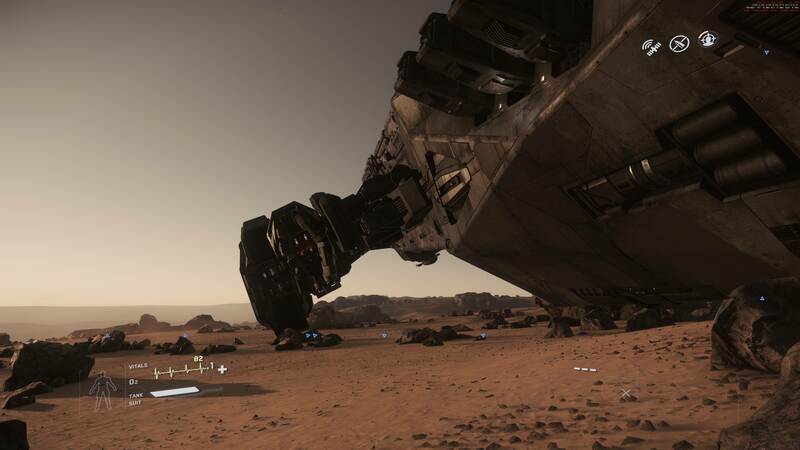 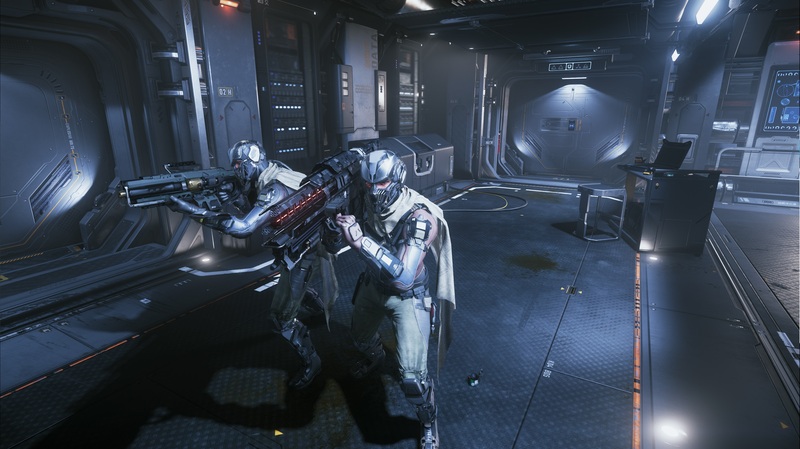 Bleak and I entering space without a space suit, seconds before choking to death..
Roughnecks ready for those Warphogs, come at get us!